Learn new ways to use MadeToPrint to standardise & automate printing processes for more reliability from within InDesign, Illustrator, XPress and more. 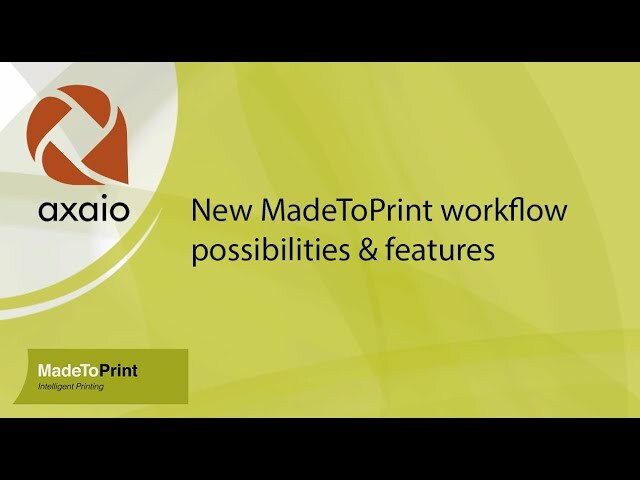 Not to forget: see what happened in MadeToPrint in the last 12 months! Did you like the video? Then you might want to have a look at related videos in the following playlist!